Several injuries can occur while undergoing dental procedures. These injuries can include: nerve injury to the jaw, lips and tongue, injuries caused by an infection, injuries to the bones of the jaw, loss of a tooth or teeth due to a faulty crown or bridge, loss of a tooth or teeth due to a root canal, injury to the throat due to the dropping of a dental instrument. These injuries and others can be caused as the result of dental malpractice. An improperly performed root canal where the tooth is perforated or the root canal is not properly and completely filled can result in the loss of the tooth. The failure to use a rubber dam during dental procedures can result in infection or the lodging of a dental instrument in the patient’s throat. The failure to properly and timely diagnose conditions can result in the advancement of oral cancer or periodontal disease. The dentist’s failure to recommend to the patient to see a specialist for a condition outside the scope of the dentist’s ability can result in serious injury including tooth loss, oral cancer, infection, and permanent nerve damage. The attorneys at Sabatini and Associates, LLC have successfully represented individuals injured due to the negligence of a dentist. Under Connecticut law, you typically have two (2) years from the date of the dental malpractice in which to bring a lawsuit. Due to the legal requirement of having a expert review your claim prior to the filing of the lawsuit, it is strongly advised that you contact an attorney as soon as you discover that you have been injured as a result of dentist’s negligence. This allows our attorneys to obtain all the relevant dental and medical records including x-rays and submit them to an expert for his review well in advance of the two year statute of limitations. 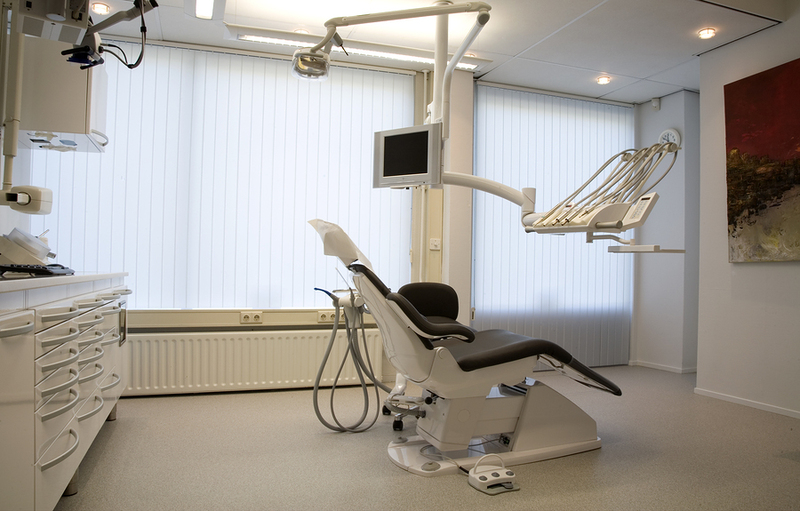 If the expert finds that malpractice has occurred, the firm can then file a dental malpractice lawsuit in Connecticut Superior Court. If you believe that you have been seriously injured due to dental malpractice, please call us today at 860-667-0839.